Join me as I unravel the myriad colors of the world. Step out of your comfort zone. Travel. Be brave. Meet new people. Learn different cultures. Explore. Every time I stand before a beautiful beach, its waves seem to whisper to me: this is where you belong. 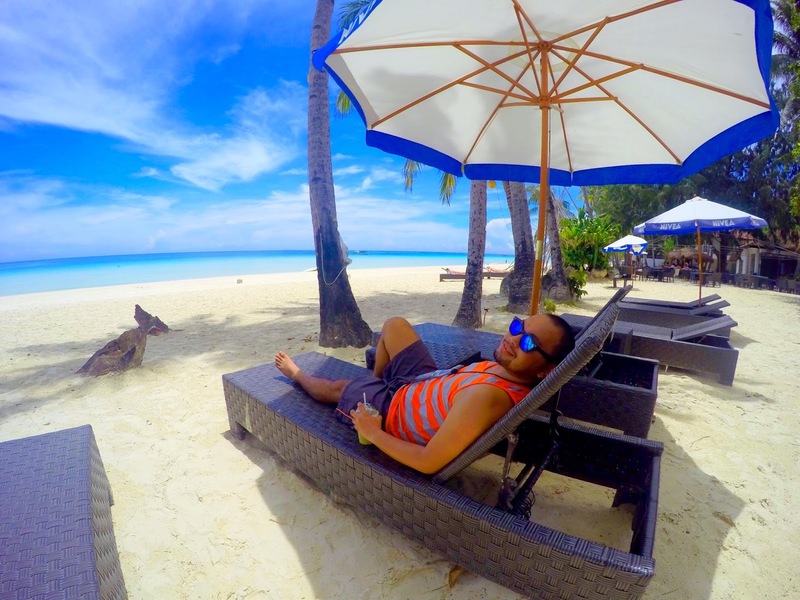 Boracay has been a special place for me since the first day I stepped in the island. I don’t know why, maybe because of its vibe and aura; not to mention that it is one of the best party island in the world. 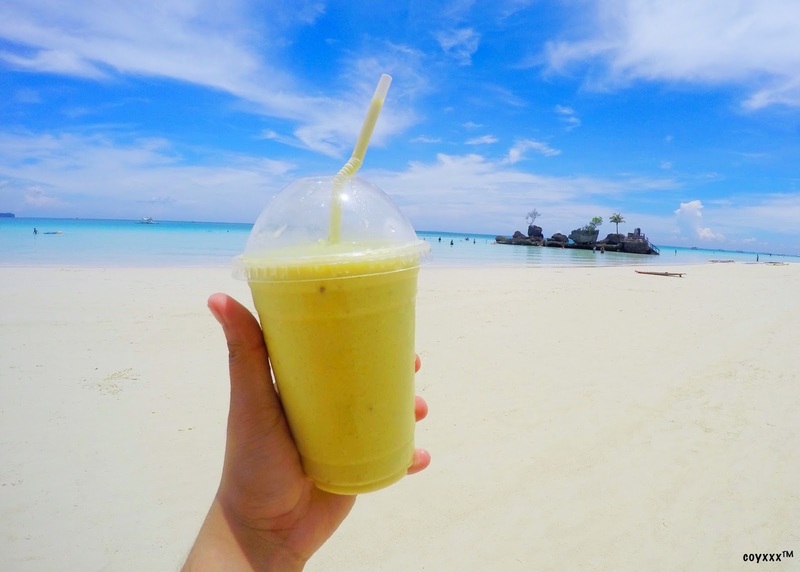 Despite of its unpleasant appearance during the months of March until May as a result of algal bloom, Boracay has remained and still one of my favorite beaches in the Philippines. Boracay is a tropical island paradise located in Malay, Aklan and it is approximately 7 kilometers long and less than a kilometer wide at its narrowest point. It is famous for its white beach because of its pristine beach with powdery fine sand. White beach is composed of three sections: Station 1 (the northernmost section which has the widest beachfront), Station 2 (where commercialism takes place; the place where you eat, dine, shop and party) and Station 3 (the southernmost part, the quieter part). 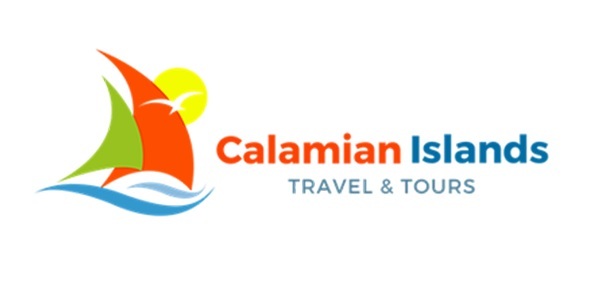 Moreover, this island paradise is also famous for its wide array of cuisines and nightlife making each tourist stays close to perfection. 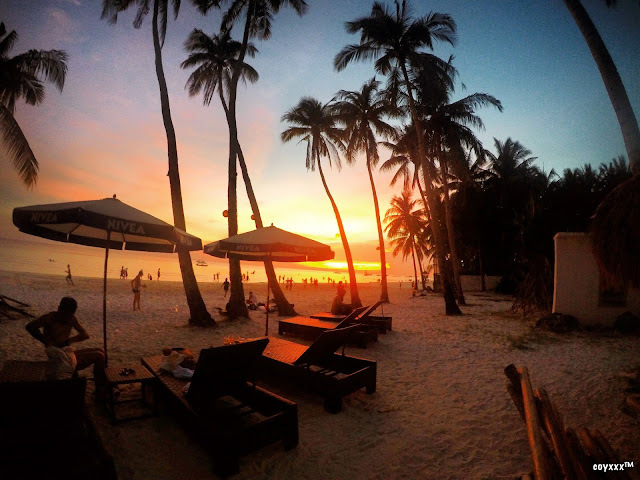 So when I got an invite from a friend to visit Boracay again, I never wasted the chance. Instead, I booked a flight, immediately packed my belongings and then fly to paradise. And now, here I am... 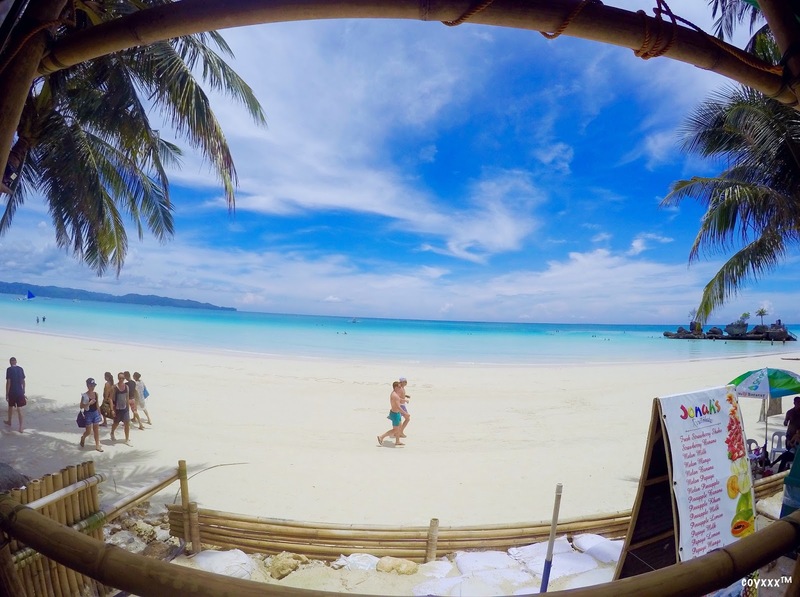 Although there are hundreds of accommodations on the island to choose from, on our three (3) days journey we stayed at Pearl of the Pacific Boracay. Pearl of the Pacific Boracay is one of the oldest hotels in Boracay and considered to be one of the pioneers in the hospitality industry in the island. 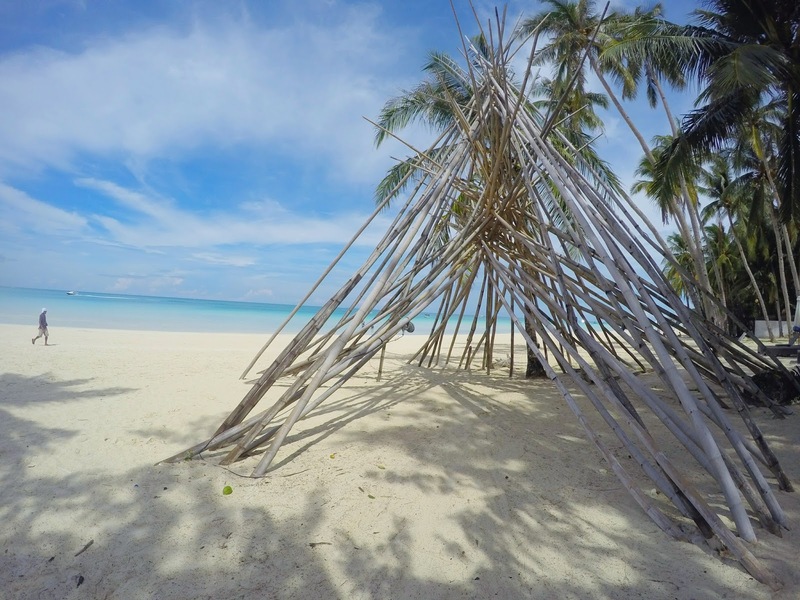 Although, it needs some major renovation as most of the facilities are outdated; Pearl of the Pacific Boracay is still kicking and striving hard to remain in the business. 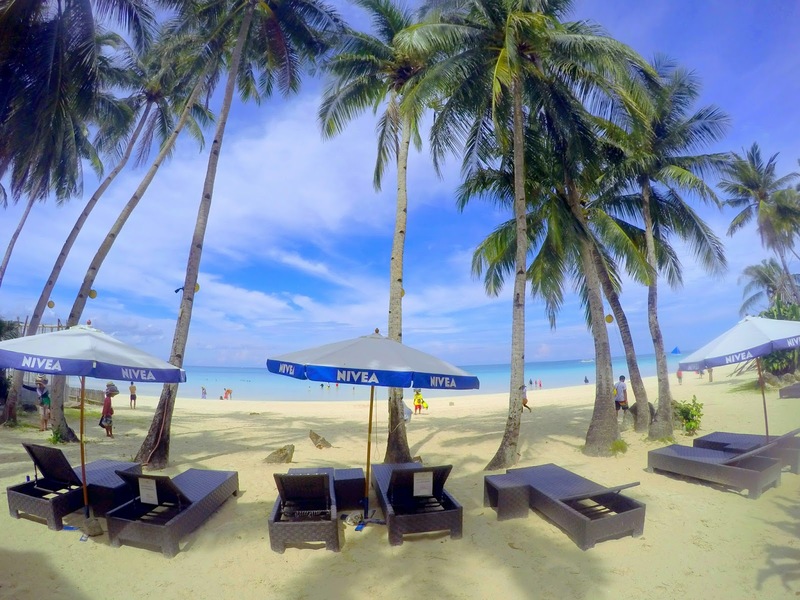 Pearl of the Pacific Boracay is strategically located at the beach front of Station 1; few steps away from the iconic Willy's Rock or grotto. Its location is perfect as it fits for couples who would love to have some intimate quality time outside the metro and for everyone who would love to take a dip and feel the breeze of summer. The hotel have 60 well-appointed guest rooms and suites and all of it have verandas overlooking the beach, the pool, the garden and the hills. 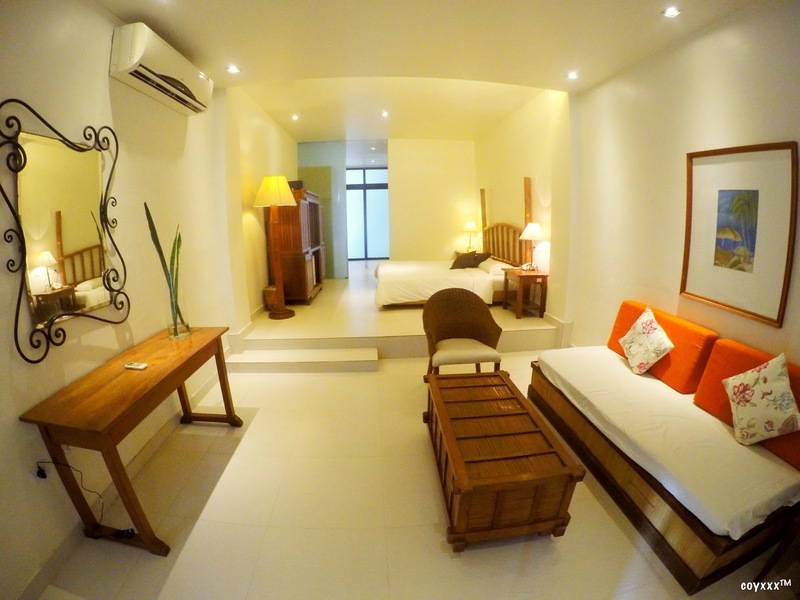 During our stay, we booked at the beachfront suite and it never disappoint us. Though most of the reviews about this hotel were negative, I still gave a benefit of the doubt and I never set my expectations too high about this hotel (which is a good thing). Our lovely and spacious beachfront suite features a living room, a firm queen sized bed, 24 hour cable television, individually controlled air-condition, personal refrigerator, local and international direct dialing telephone service and a separate toilet and bathroom with hot and cold shower. Other amenities includes fresh linen and towels, safety deposit box, electric water kettle with complimentary bottled water. Likewise, the hotel offers wireless internet connection on certain areas of the hotel. It also boasts an in-house restaurant serving equally appetizing dishes in the nearby restaurants and fast-food joints including the complimentary breakfast. 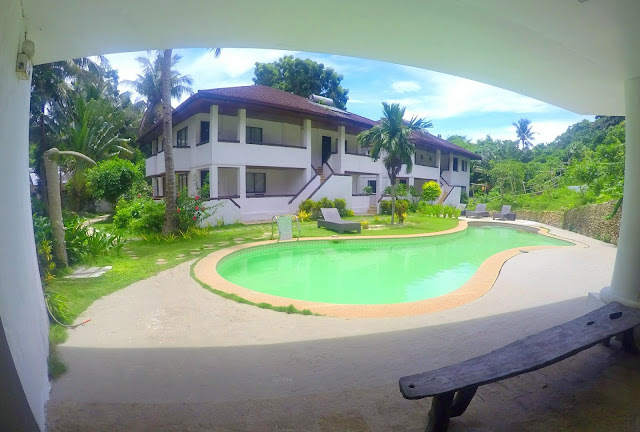 There are also other facilities and services in Pearl of the Pacific Boracay worth mentioning and this includes swimming pool, chapel and 24 hour shift duty security. It was too early when we arrived at the hotel and upon arrival we were greeted by the staff. The personnel and staffs were accommodating and friendly but customer service is average (I guess they can offer something more). The front desk or the reception area of the hotel is a little bit messy and check-in process is quite disorganized. Good thing while waiting, we were given complimentary drinks to welcome and make us comfortable. 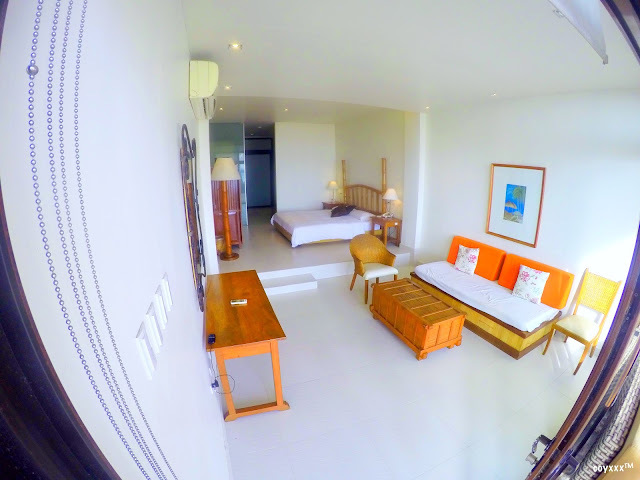 The beachfront suite is impressive, very spacious and clean plus it offers the best view of the beach. 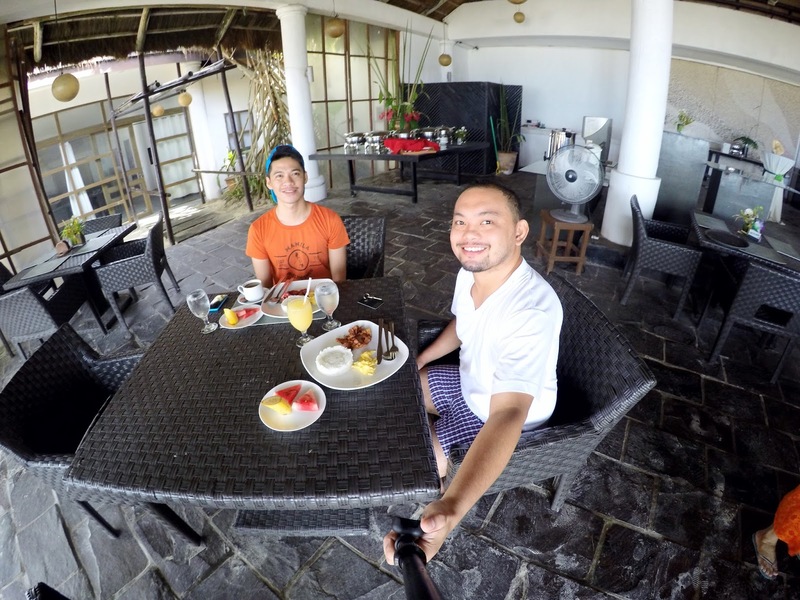 Aside from that, what I like the most is the veranda and the exclusive lounging area wherein its guests can take a nap while enjoying the heat of the sun and feeling the breeze. Certainly, you will fall inlove in the blue horizon! All in all, I enjoyed our entire stay in Pearl of the Pacific Boracay and I can say that it is one of the best place where I feel no stress, I was at ease and feel that I was safe. Nonetheless, it gave me the best relaxation that I have been longing for several months. 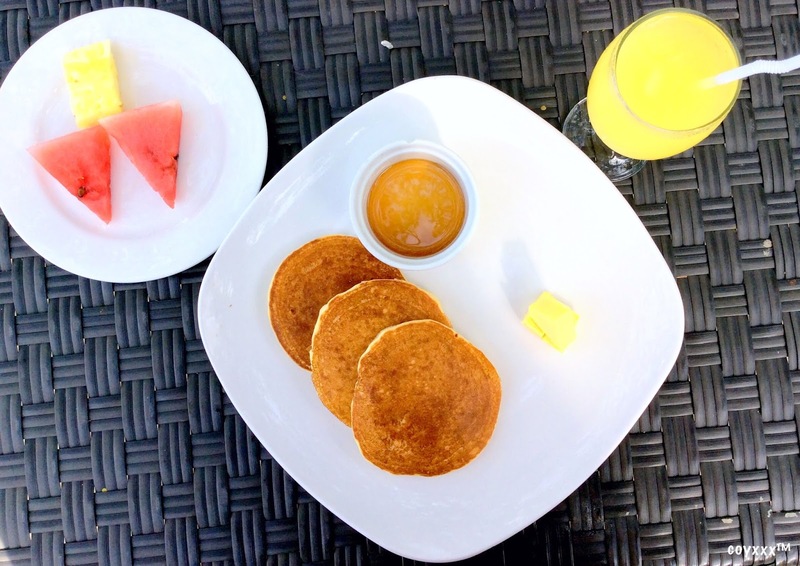 You better try Pearl of the Pacific Boracay before you conclude!